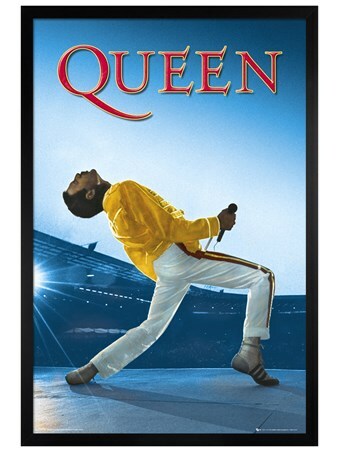 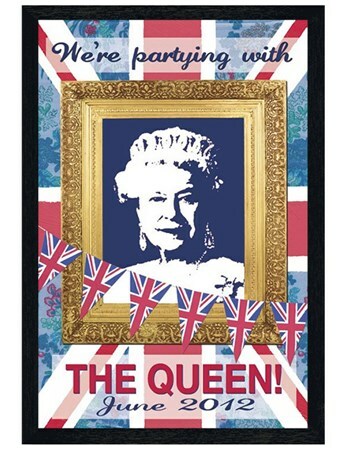 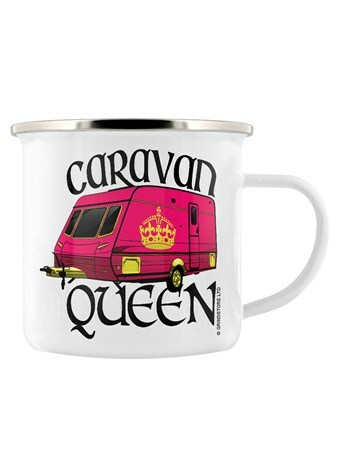 Rule your touring holiday home with pride and become the queen of the campsite! 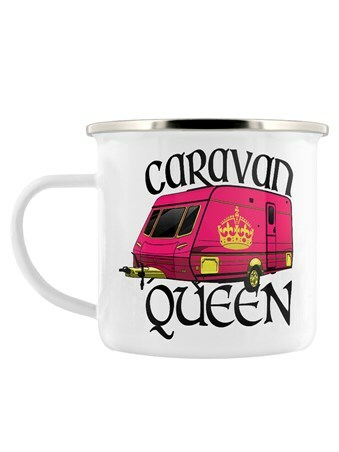 If you love nothing more then a weekend away in your beloved caravan, then you'll need this marvellous enamel mug, featuring a bright pink mobile home along with the caption 'Caravan Queen', printed in black font. 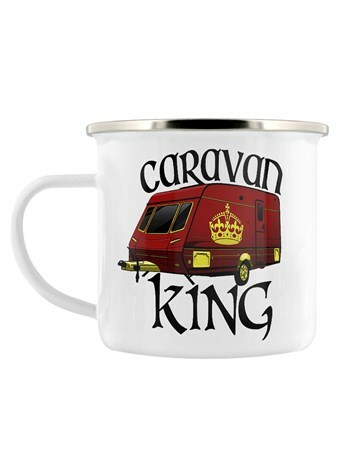 High quality, framed Caravan Queen, Travel enamel mug with a bespoke frame by our custom framing service.